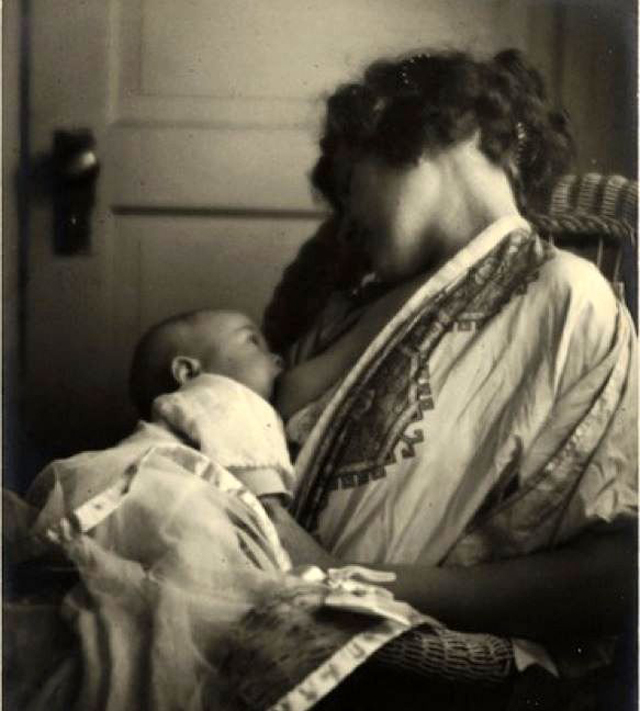 Breastfeeding is the best for babies, and it's good for their health, too. 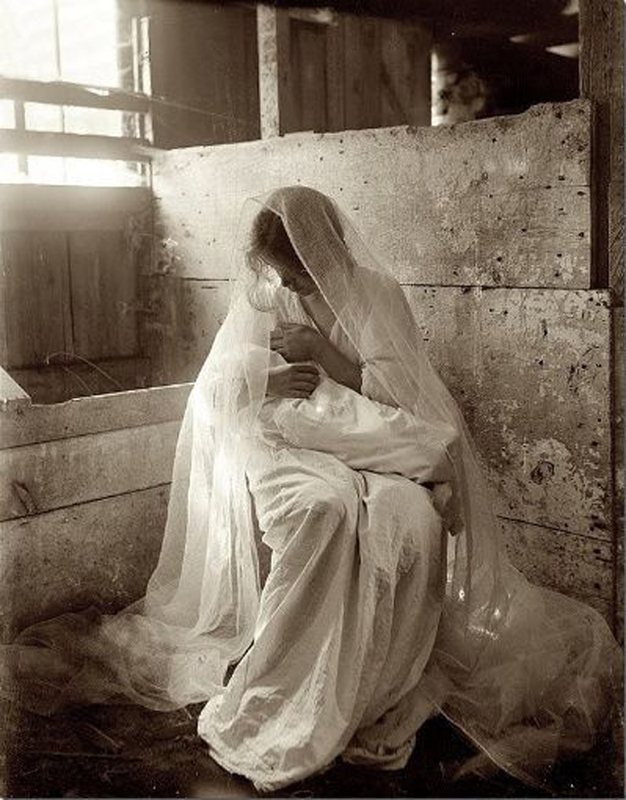 But it's not always easy. 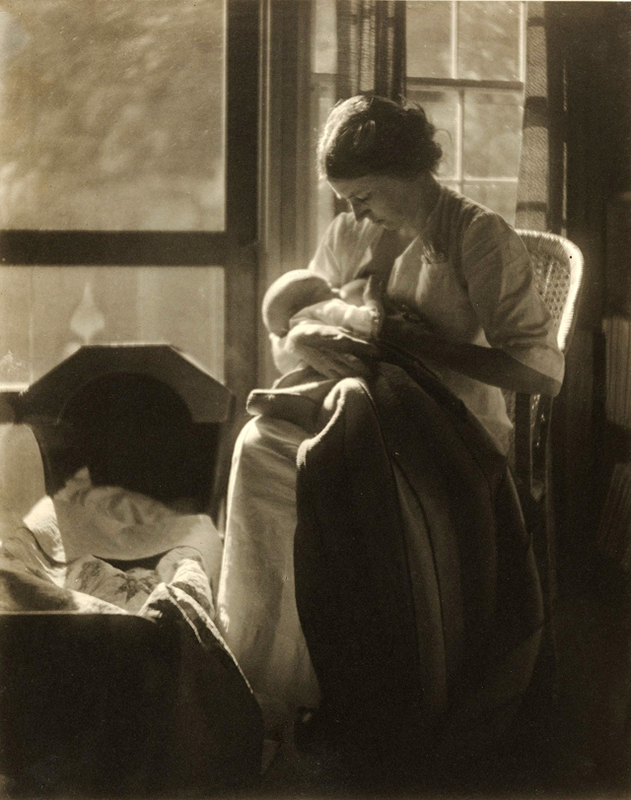 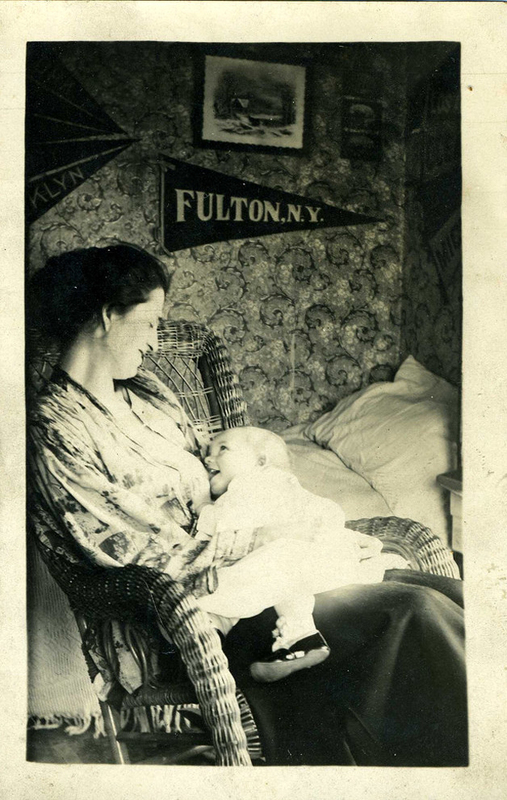 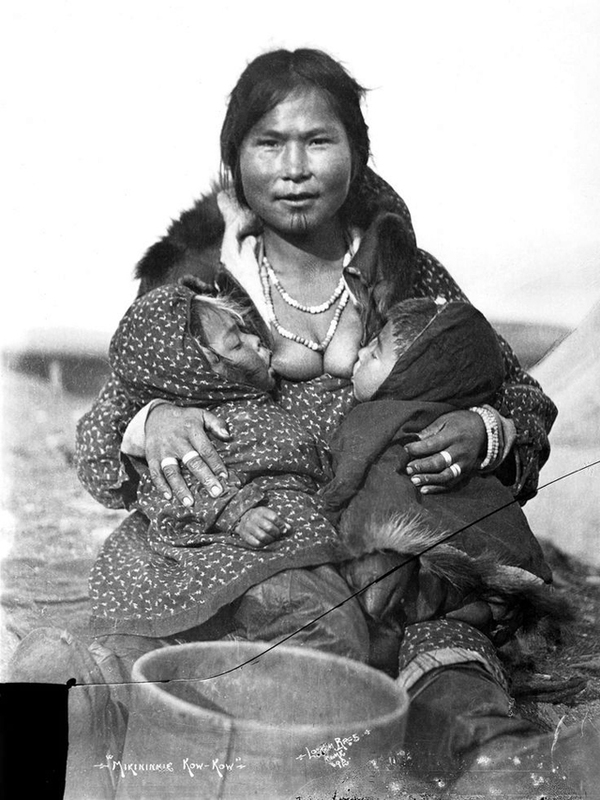 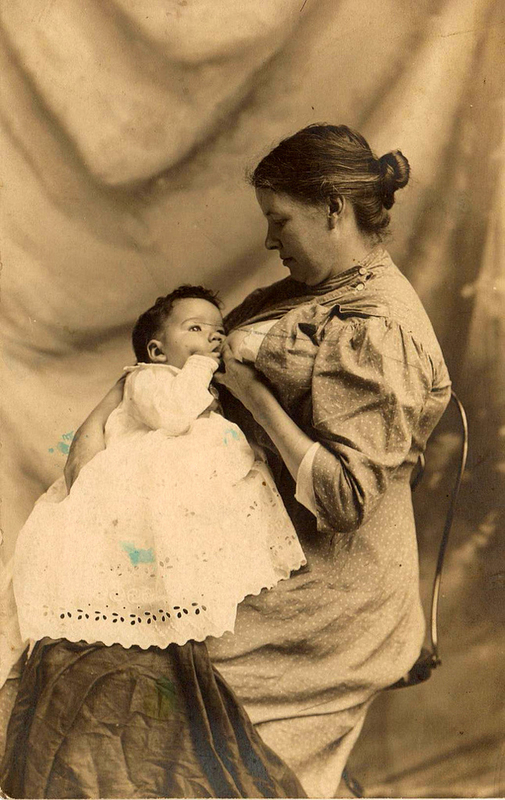 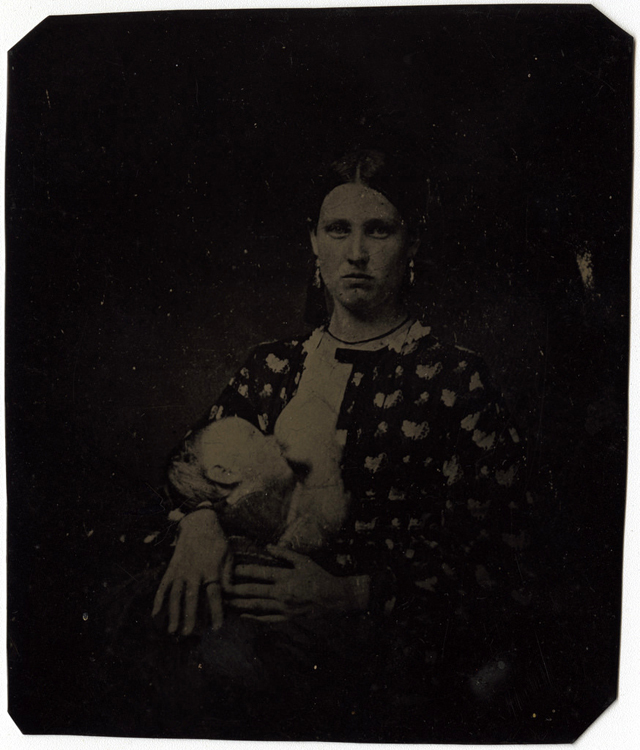 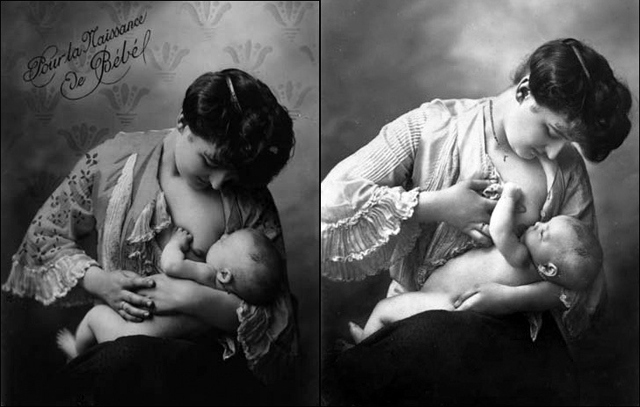 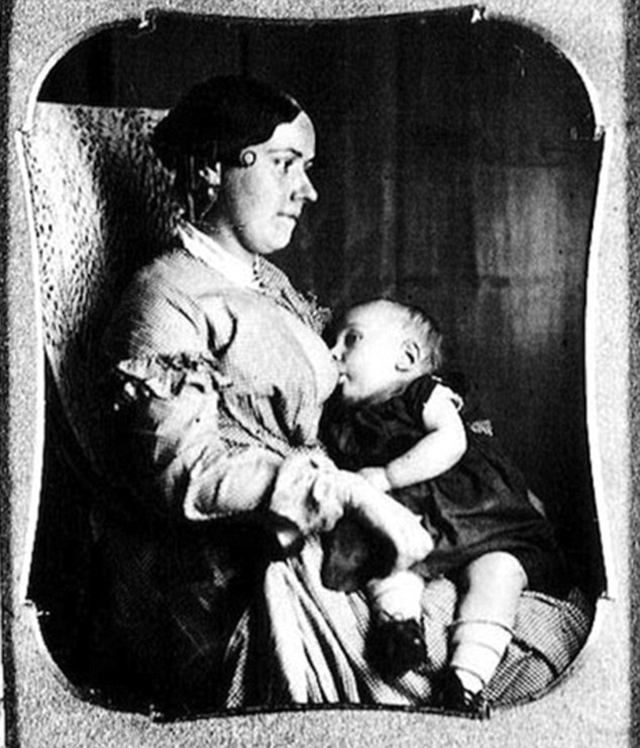 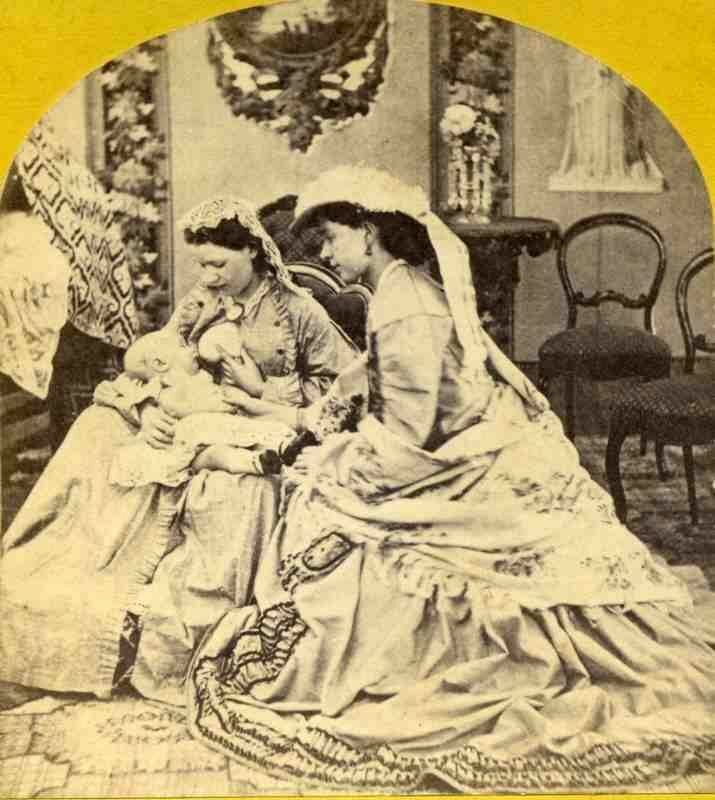 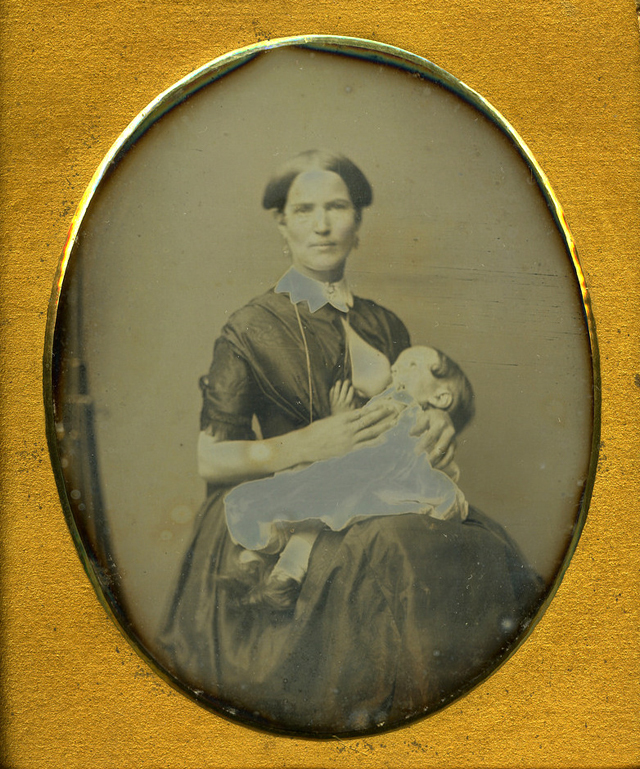 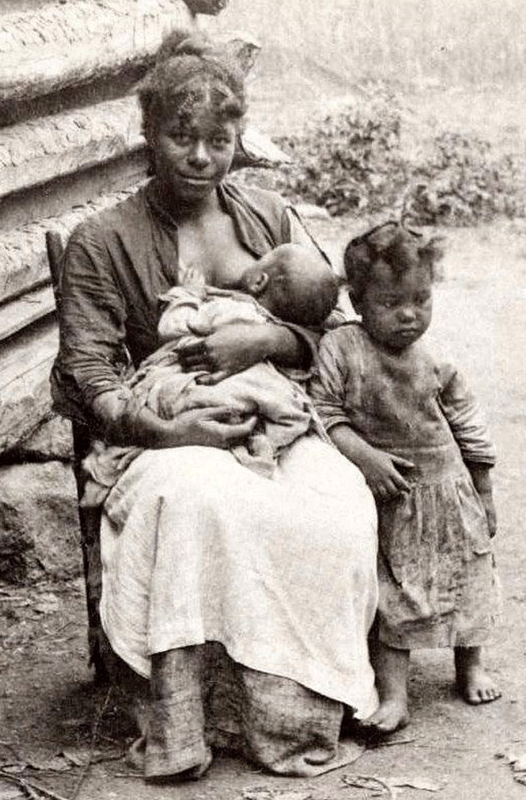 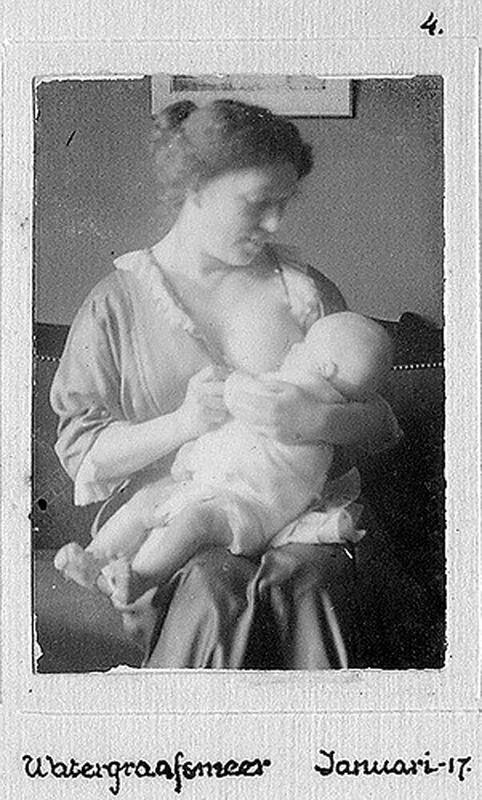 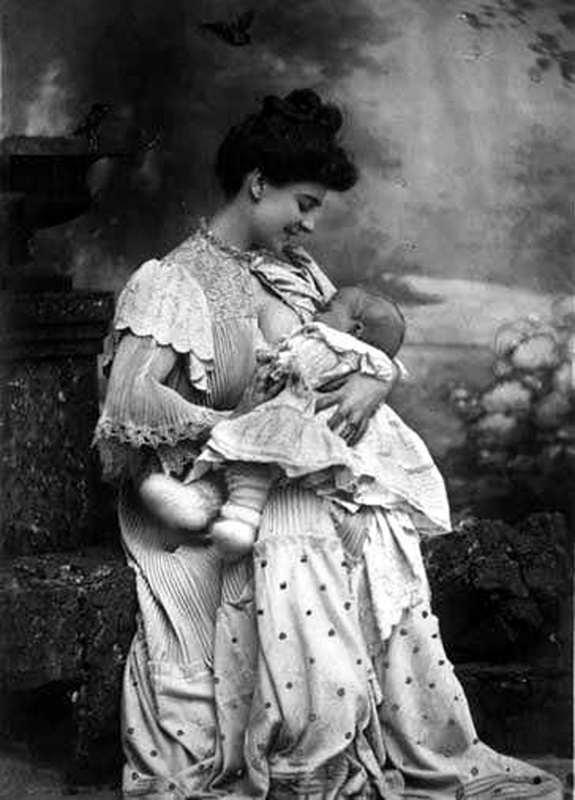 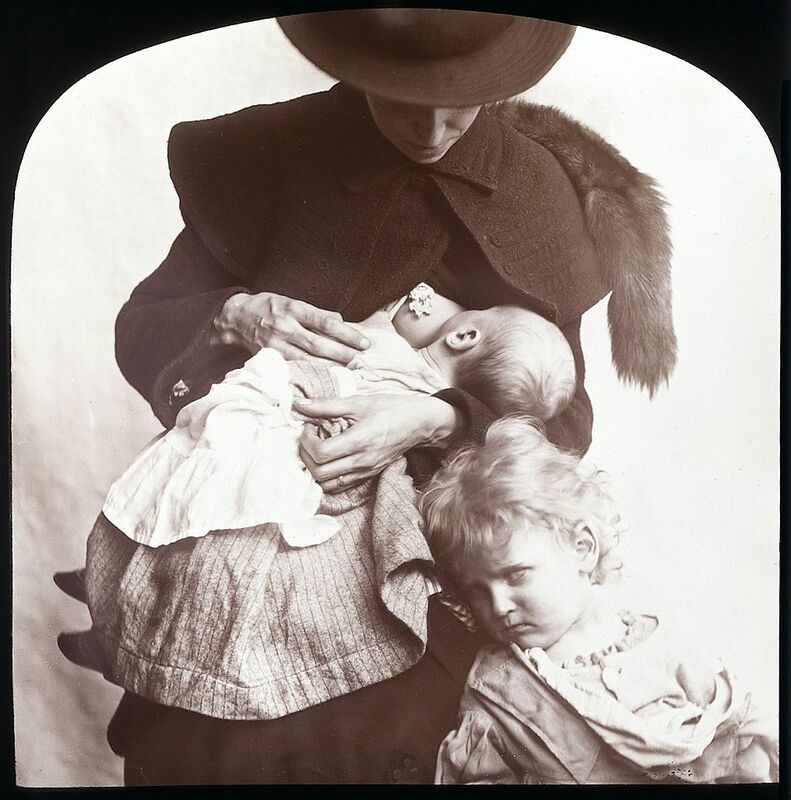 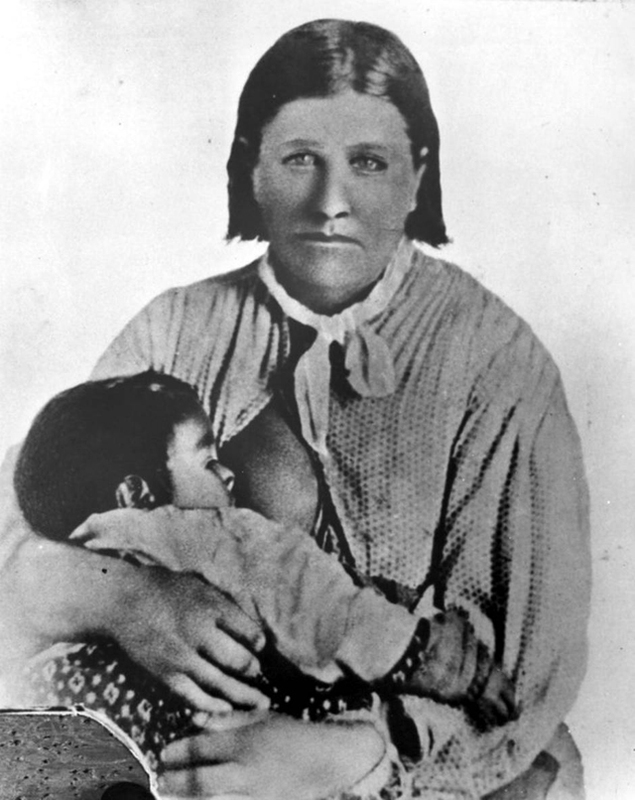 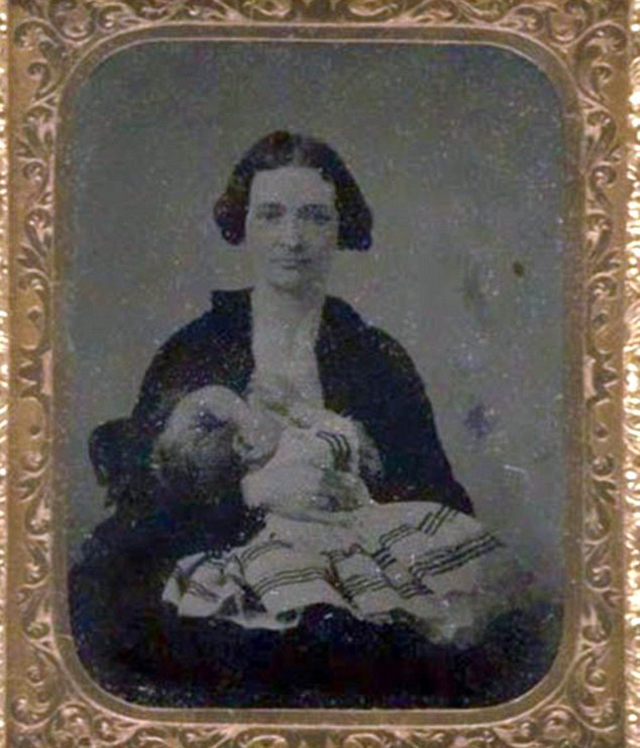 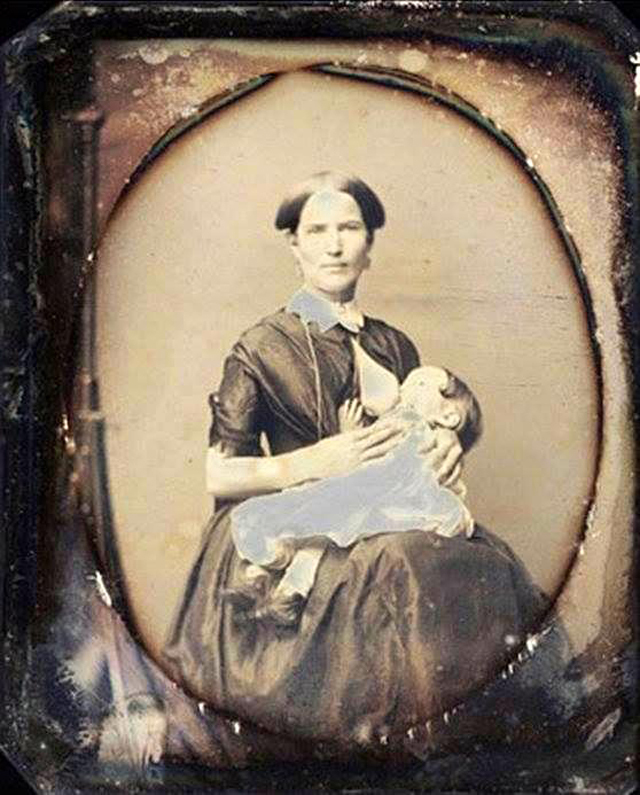 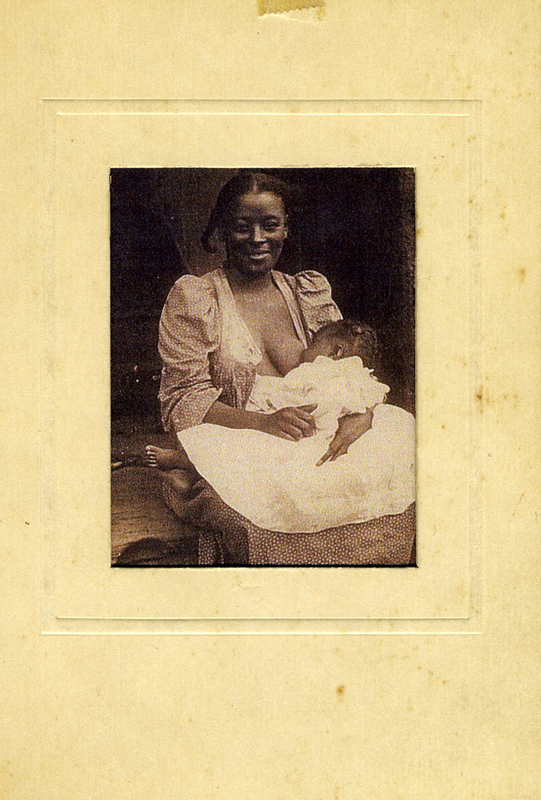 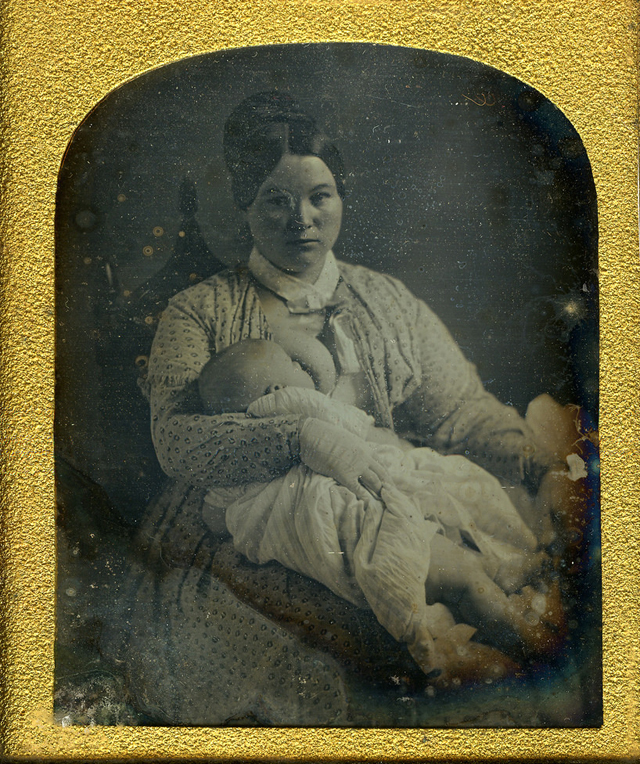 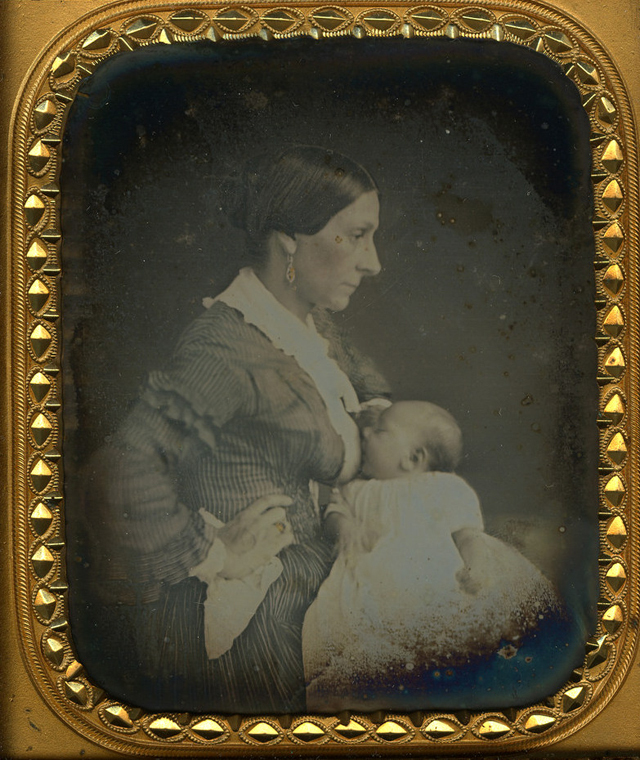 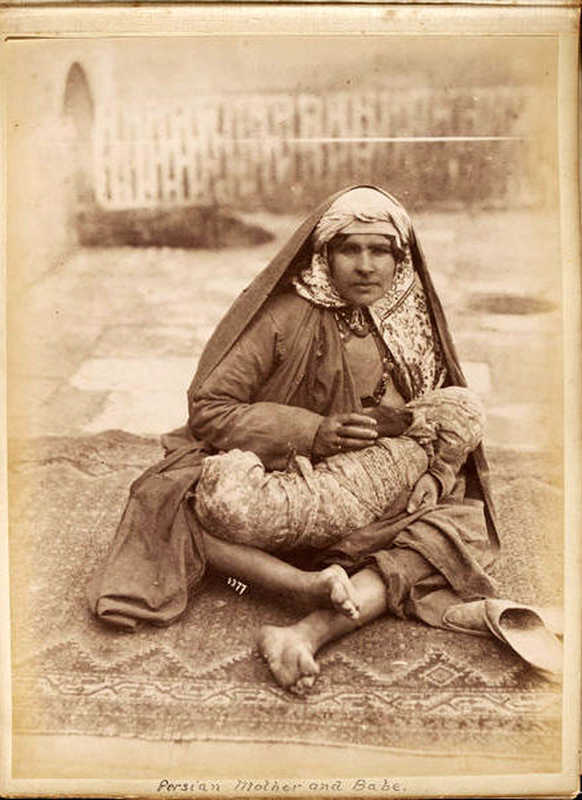 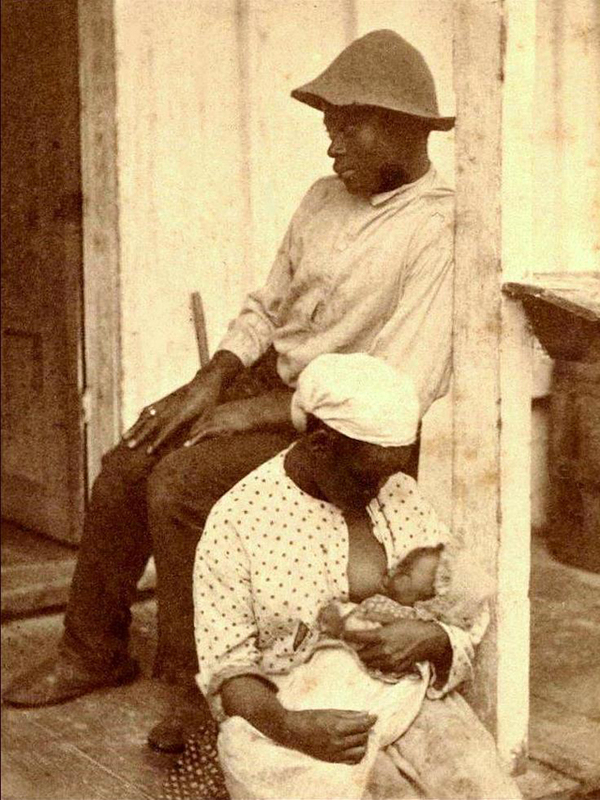 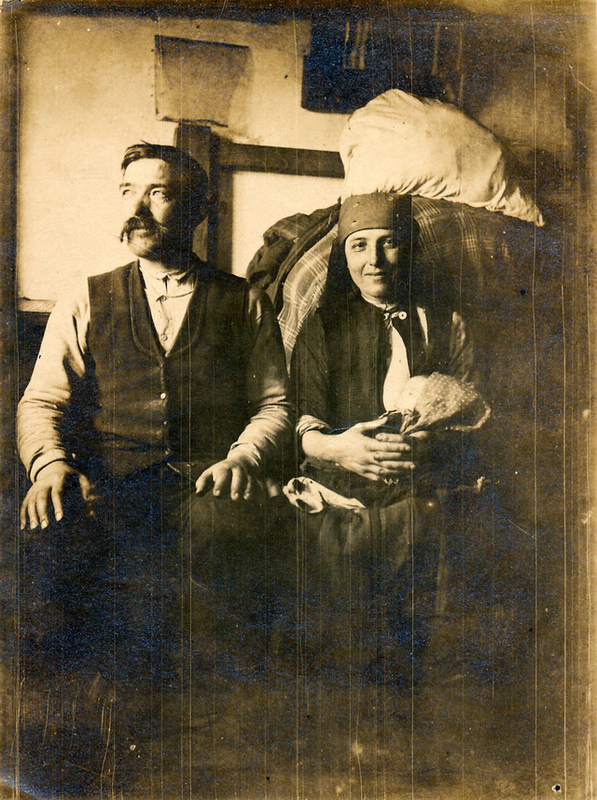 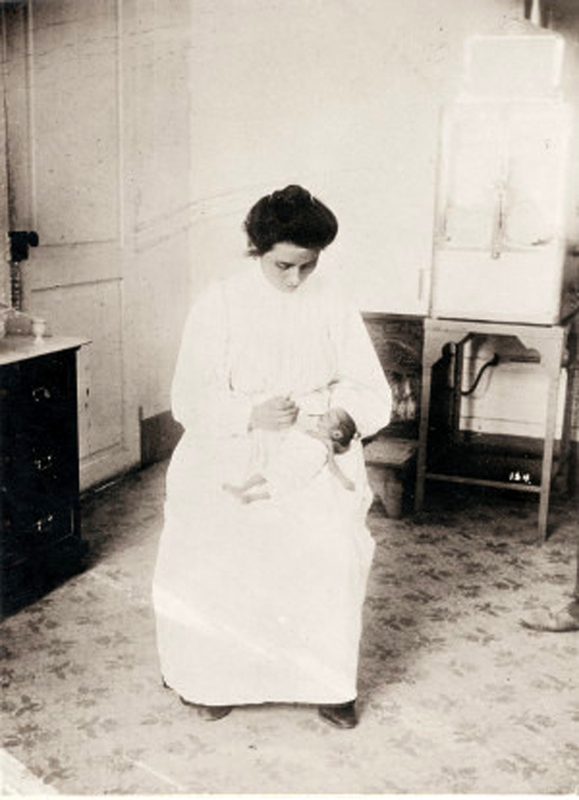 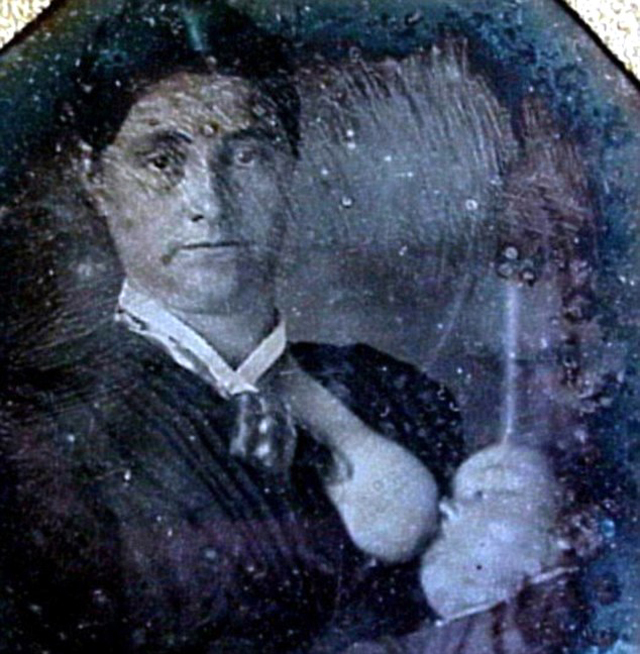 Check out these lovely vintage photos to see how Victorian mothers breastfed their babies.